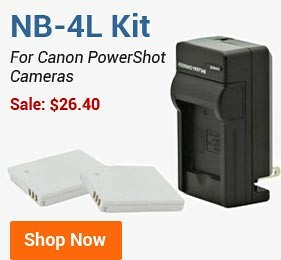 For those of you unwilling to be inhibited while living your passions, BestBatt.com offers various accessories for the most popular brands of sports cameras and camcorders. 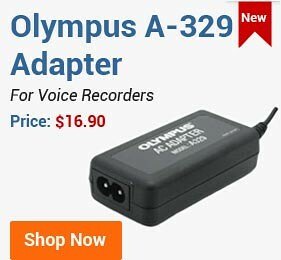 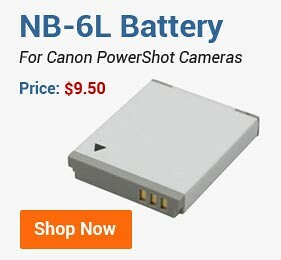 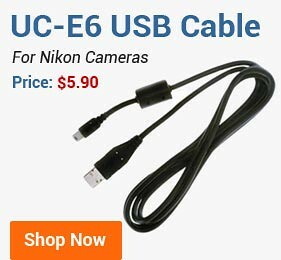 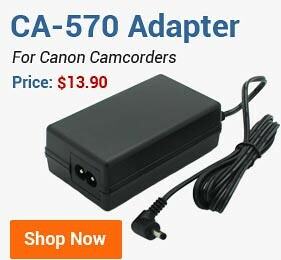 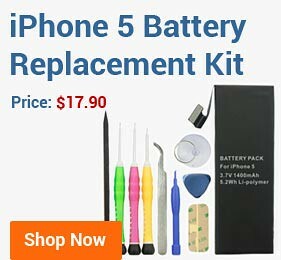 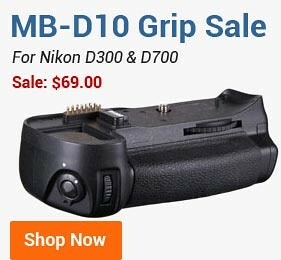 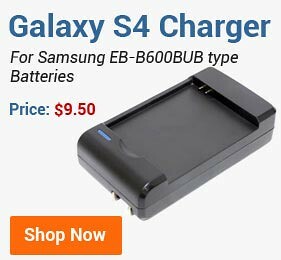 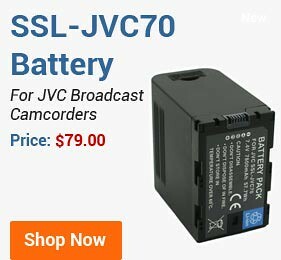 We carry the highest quality batteries and battery chargers for such products as GoPro HERO cameras, JVC ADIXXION camcorders, Sony Action Cams, etc. 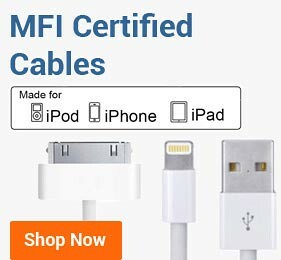 If you need help selecting the best accessory for your device, please don't hesitate to contact us either via live chat or by phone at 800.336.7904 or 908.566.0056.